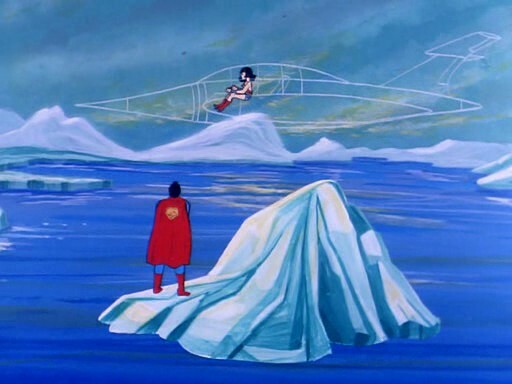 Wonder Woman's invisible jet is stupid. The new Wonder Woman film is more than a year away, but a "trailer" was released last week showing the first glimpses of the film. 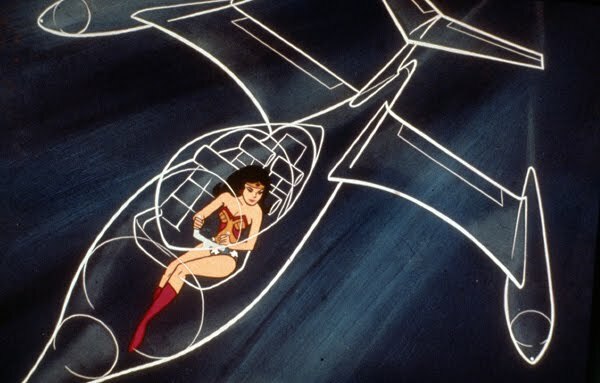 It got me thinking about Wonder Woman's invisible jet. I hope the filmmakers abandon this ridiculous concept in this new iteration. 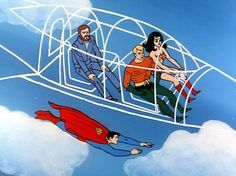 While I certainly see the value of an invisible mode of transport, I cannot understand the value of an invisible jet that does not also make the passengers and their belongings invisible as well. A jet flying through the sky at 33,000 feet or a half-naked Amazonian princess with golden wrist band and a lasso flying by in an oddly seated position?